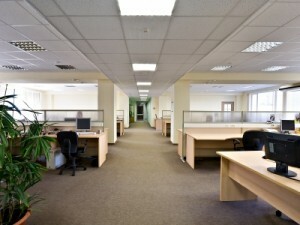 We can supply staff or staff and materials to ensure your clean is optimised. Our staff are uniformed to distinguish between your employees and outside contractors and ensure professionalism for your business. We can tailor the clean to suit the clients requirements and can organise schedules and rotas if needed.